The proliferation of English signs could pose a threat to Icelandic. 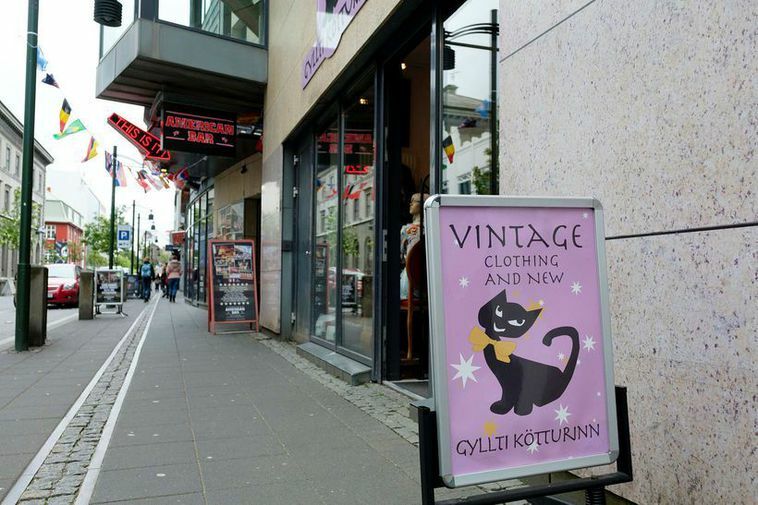 Professor of Icelandic Eirikur Rognvaldsson says that English signs in the Reykjavik city center are a part of a more extensive problem involving the Icelandic language. Restaurant, bar and shop signs are increasingly in English. In a recent article in Morgunbladid, Rognvaldsson says that Icelanders don’t experience English as a foreign language as such but as a normal part of their environment. Rognvaldsson believes that it’s important that people become mote aware of the usefulness of the Icelandic language and that it’s always fit to use in all circumstances .